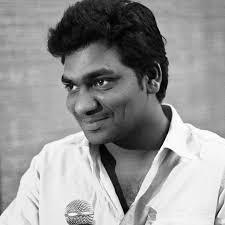 Zakir Khan Comedian Wiki Biography - Zakir Khan is an Indian stand-up comedian, presenter and writer who got fame and recognitions by winning the Comedy Central's India's Best Stand Up Comedian competition in the year 2012. Recently, he has also been a prominent part of the controversial comedy show All Indian Backchod aka AIB Roast. He is a college drop out with a diploma in Sitar Vadhan. He is basically famous and known for Satirical Comedy with a lot of humour in it. He is quite popular among youth. 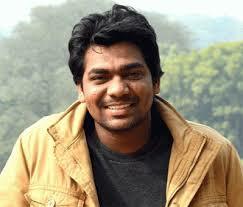 Zakir Khan was born to an Islam family on 20 August 1987 in Indore (Madhya Pradesh state ) of India. He belongs to the family with Musical background called "Gharana". His father name is Ismail Khan and mother is Kulsum Khan with two brothers named Zeeshan and Arbaz. His father is a music teacher at St. Raphel School at Indore and his brother Zeeshan is a lead singer of a music band named "Malang-The Band". His younger brother Arbaaz is still pursuing his studies. His grandfather was also a ustad (renowned musician) whose name was Ustad Moinuddin Khan. Zakir did his schooling from St.Paul Higher Secondary School of Indore but didn't manage to complete his school studies. In his early stage of life, he had participated in many stand-up comedian shows and has also done ghostwriting and produced radio shows. 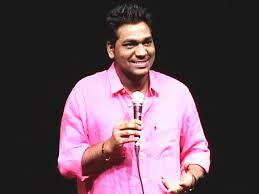 He finally got applauded in the "The Rising stars Comedy TV show" on NDTV in 2012. He won the title there. 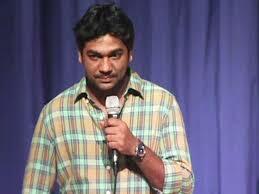 Now he is a popular face of India and famous for his humorous Satirical comedy. In the year 2015, he wrote and also co-hosted the TV show "On Air with AIB" along with Tanmay Bhatt and Gurusimran Khamba which was broadcasted on Star World channel. He also co-hosted the "5th Annual Golden Kela Awards" along with the infamous comedians Vir Das and Papa CJ. There is still no update anywhere about Zakir Khan Girlfriend and we are still in search of some facts and figures about the same. We'll update it here as soon we get some news about it.